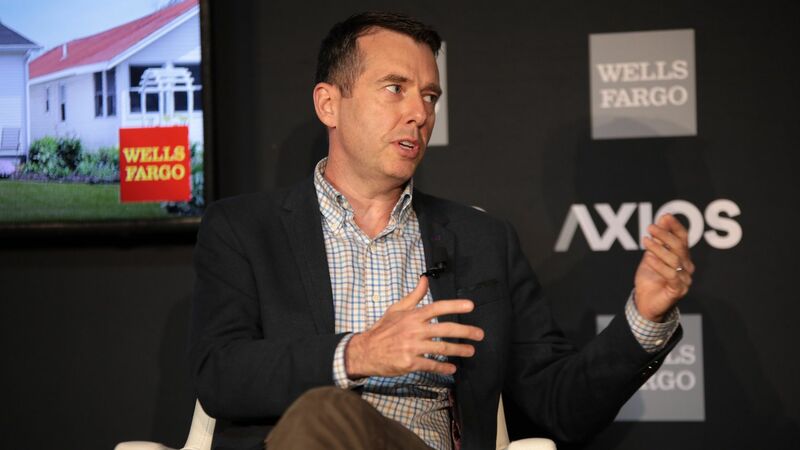 David Plouffe, president of policy and advocacy at the Chan Zuckerberg Initiative and a former senior adviser to President Barack Obama, speaks at an Axios event on Oct. 25. 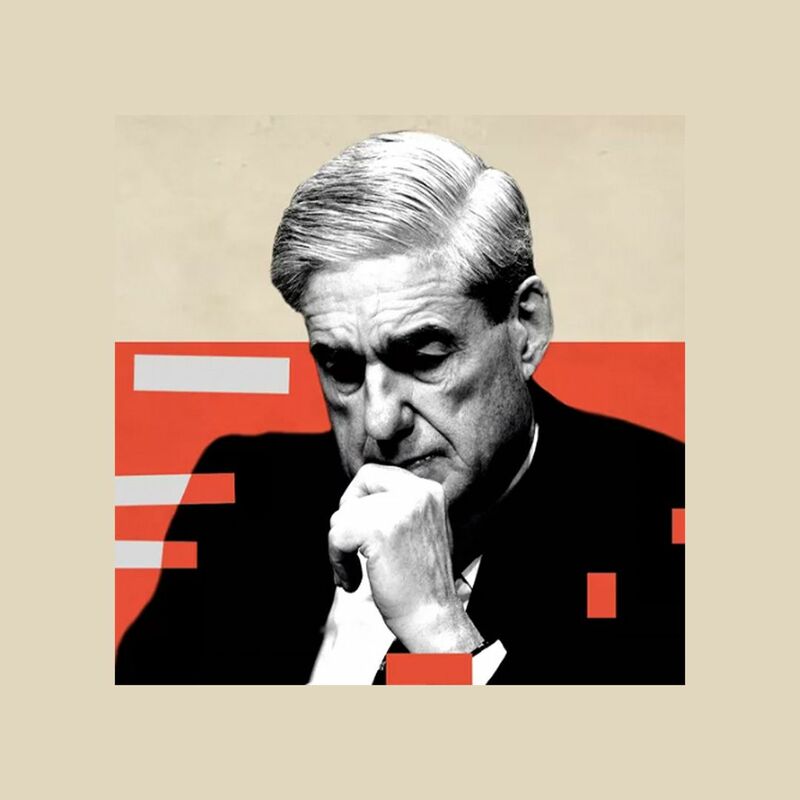 Photo: Shane Karns/Axios. LOS ANGELES — Speakers at a recent Axios event, including United Way CEO Elise Buik and president of policy and advocacy at the Chan Zuckerberg Initiative David Plouffe, discussed a number of nonprofit and policy-minded approaches in looking to solve California's critical housing crisis. By the numbers: According to California's Legislative Analyst's Office, the gap between housing prices in California and the rest of the country first started to widen in 1970 and has only intensified since. Renters in California pay 40% more than the national mean, yet median household income in California is only 18% higher than the national average, according to the Public Policy Institute of California. California has the highest poverty rate in the country due to its housing crisis, NPR writes. The state also has nearly one-quarter of the country's homeless population, despite only making up 12% of the U.S. population as a whole, NPR adds. California ranks 49th in number of housing units per capita, the Wall Street Journal reports. What they're saying: Five California leaders detailed how they and their organizations are tackling the challenges the state has experienced in solving the crisis. Jennifer Hark Dietz, executive director of People Assisting the Homeless, outlined the connection between higher housing prices and the rise in homelessness and poverty. Many people are ending up homeless for the first time, she said, only increasing the need to build more affordable homes. Rochelle Mills, president and CEO of Innovative Housing Opportunities, spoke of the difficulty of finding good quality housing for the entire continuum of need — from homelessness to low-income to moderate-income individuals. Mills also spoke of her hesitation with public funds, given the strings and limitations that often come attached, instead advocating for more creative nontraditional opportunities — like crowdfunding. Ron Galperin, the city controller of Los Angeles, highlighted the need for California to reassess its "well-intentioned" environmental impact laws, particularly focusing on providing environmental approvals in advance for a whole area as opposed to a project-by-project basis. Galperin also noted that he's a big proponent of making better use of government-owned land, adding that the city of Los Angeles is arguably the biggest owner of property in Los Angeles, and needs to take advantage of it. Buik noted the importance of engaging and activating communities through conversation and education, in particular listening to and working with communities where shelters are being built. Society gives NIMBY-ism, or opposition to a proposed project in one's area (not in my backyard), too much power, she said, citing that nearly two-thirds of people say they would like affordable housing in their neighborhood. The "magic ingredient" is activating those people and growing a coalition to support these projects. Plouffe spoke to the work the Chan Zuckerberg Initiative is doing, particularly in grant-making with respect to the organization's Justice & Opportunity initiative, adding that the young organization is trying to find the best way to add value and bring new, interesting ideas and resources to already-existing organizations tackling the crisis. Plouffe, a former senior adviser to former President Barack Obama, added that intensity has become increasingly important in politics, urging those advocating for the housing crisis to make intensity apparent when engaging with elected officials. Proposition 1, or the "Housing Programs and Veterans' Loans Bond," which the Chan Zuckerberg Initiative is supporting, would authorize $4 billion in "general obligation bonds" for housing-related programs for veterans, according to Ballotpedia. Proposition 2 would allow the state to use existing mental health funds for homelessness prevention initiatives. In San Jose, a bond measure on the ballot that would fund affordable housing is also being supported by the Chan Zuckerberg Initiative.